Biography: Director of a social enterprise, professional realtor, event manager, socially conscientious citizen, TV host, doting mother, caring wife, dear friend and an exemplary example to the community, Mokshi Virk is all of these things. She is one of the few people who is willing to walk the extra mile for the benefit of the community. A successful Real estate broker with Sutton Group - Realty Experts Inc., Brokerage, Mokshi is already a busy woman helping her clients buy and sell property and holding homebuyers seminars and workshops for her clients. But despite that Mokshi always manages to take time out to do something for her community, as her way of giving back. “Being a Realtor is financially satisfying but doing something for your community is emotionally satisfying.” With a Master's degree in English and Mass Communications from Panjab University, India, Mokshi’s entrepreneurial achievements include hosting the Celebrating Womanhood event in Brampton and Mississauga on the occasion of International Woman’s Day, which is seeing its seventh year running, organizing fundraising and community events , worked as a volunteer “Chair of School council” at the Sir William Gage Middle School in Brampton and helping new immigrants build social connections and get comfortable with the settling phase in Canada. She had to undergo similar challenges that all the new immigrants had to face when they come here as "New immigrants". But, in her case she had landed with a 8 months old son and no relatives or friends to support. She raised her family and also studied while staying at home. She did her courses in Mortgage and Real Estate while taking care of her family. Her successful career in Real Estate as a Broker is a shining example of self-motivation. Now, she is helping other immigrants integrate in the society by mentoring and motivating them. She has a lengthy history of community leadership and volunteer service. Mokshi has dedicated her time to various charitable and not-for-profit boards. Building a stronger community where she lives with her family and runs her real estate business and non-profit organization is a very important to her. She encourages local business network to support that would enable women entrepreneurs to showcase their talent and achieve excellence. As women of today, she believes we must lead our society into a new paradigm of recognition and equal opportunities. In today's age, women work full-time contributing to the advancement of country and humankind. She is working towards building a better world where men and women live harmoniously, free of violence and discrimination. On the occasion of International women's day, Mokshi was recognized with an Award of "Woman of Action" by Peel Woman Entrepreneur Group in 2017. She received Citizen Award in Inspiration Category from City of Brampton besides Community Initiative Award on International women’s day last year. She is an active member of “Newcomer & Mentorship Committee” at Indo Canada Chamber of Commerce. 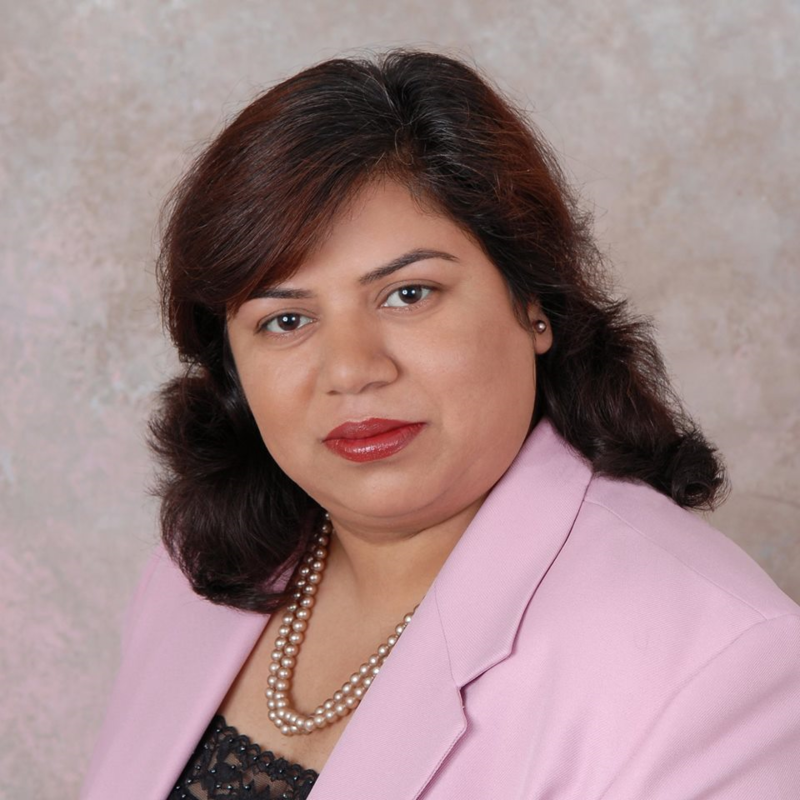 She is also a member of “International Trade Committee” Brampton Board of Trade.